Choose from over 30 furry friends to make. 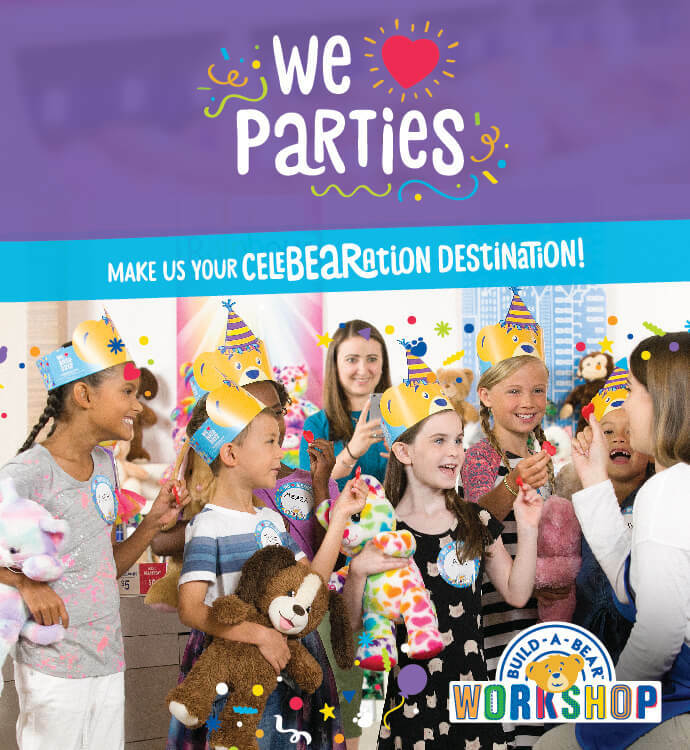 Stuff it and give it a heart filled with your wishes – a Build-A-Bear Workshop® trademark. Then personalise it with hundreds of fashions and accessories. We do parties too! Book yours today. 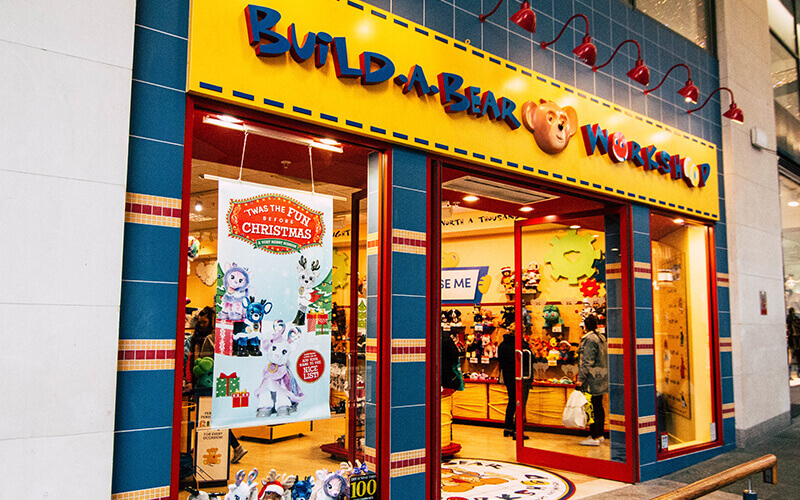 Visit a store, go to www.buildabear.co.uk or call a pawsonal party planner at 02890 324458. Book your party today and benefit from some great discounts and offers from our food partners in Victoria Square and the Odeon Cinema! Your feedback is beary important to us.